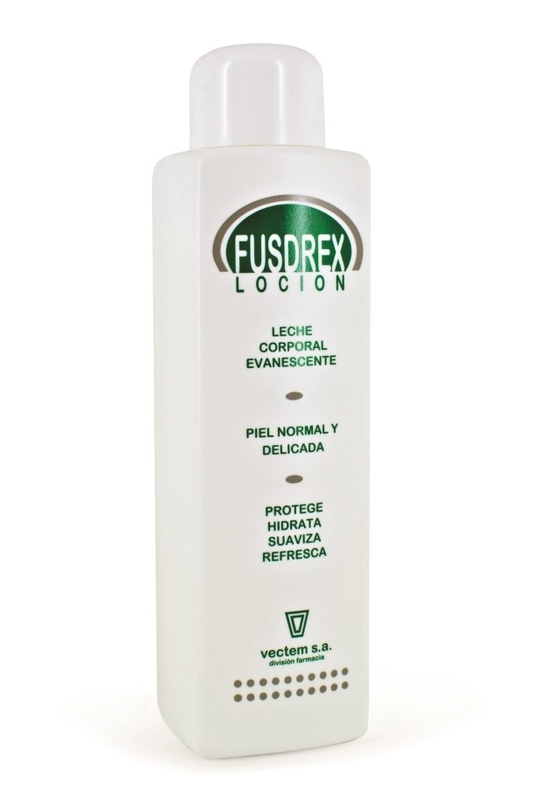 FUSDREX LOCIÓN , vectem s.a. Body Lotion for daily skin care and moisture. Avocado and wheat germ oil help repair the skin, improving its elasticity. Replenishes moisture after sun exposure.